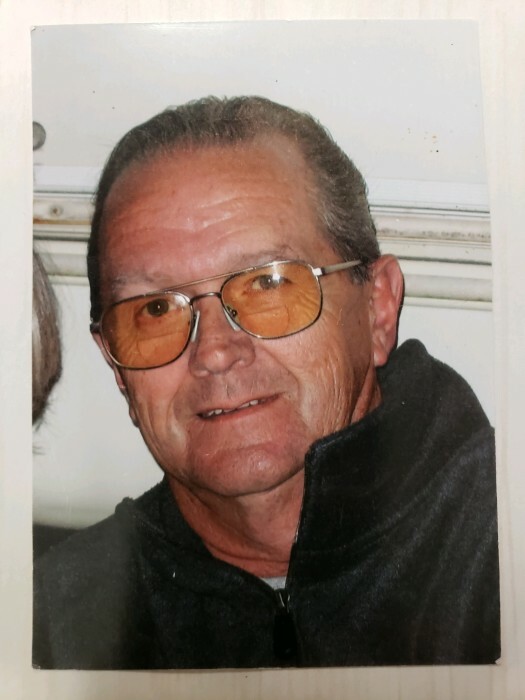 Charles "Wayne" Sands, 77, of St. Marys, OH died at 9:10 a.m. on Friday February 1, 2019 at St. Rita's Medical Center in Lima, OH. He was born January 22, 1942 in Trotwood, OH to Robert and Vivian (Mason) Sands. On April 22, 1959 in St. Marys, OH he married Sally Jean Botkin, who survives. Preceded in death by: parents Robert and Vivian Sands; grandson Brayden Sands; brother Carl Mason; brother Donald Mason; sister Joann Bussey; brother Jim Sands; brother Bobby Sands; sister Dorothy Milligan; parents-in-law Edward and Carrie Botkin; sister-in-law Sue Jane Botkin; brother-in-law Mohamed Elbehairy. He attended St. Marys Memorial High School. A veteran of the United States Army, he served his company as First Cook in Alaska for three years during the Cold War. Wayne was the owner/operator of Sands' Donut Shop in downtown St. Marys for 25 years. He then moved to Lake Placid, FL and operated another donut shop there for a number of years. He eventually returned to St. Marys and retired from Midwest Electric Co-operative in St. Marys. Wayne was an interesting man with many hobbies and talents. He was a licensed pilot, drummer in area bands, built and flew RC airplanes and had a passion for motorcycles and his red motor scooter. He also enjoyed camping, fishing and was very fond of his pet Yorkie dog, "Milo." More than anything else, he enjoyed spending time with his beautiful wife. They traveled to Florida for many years during the winter time and had wonderful times attending dances together through the years. He also liked visiting with his friends in both Ohio and Florida , and attending his morning "coffee club." As true "snowbirds", they wintered in Titusville, FL for many years.